Summer means warmer weather, longer days, and vacations. For restaurant brands like Taco Bell, it also means the need for more employees. That's why nearly 600 franchise and company-operated units are hosting "Hiring Parties" to fill the need. On April 22-27, applicants are invited to attend the brand's unique spin on a job fair with free food, festivities, and on-the-spot job interviews. "At Taco Bell, we believe that creating a different sort of workplace starts with a hiring process as unique as we are," said Frank Tucker, chief people officer of Taco Bell Corp. "People are an integral part of the brand, and Hiring Parties provide job candidates with an insider's look at what makes Taco Bell restaurants a place to want to work and grow." Hiring Parties are just one of many initiatives dedicated to innovating the restaurant employee experience. In 2019, Taco Bell is also partnering with Crew to test their team communication app in select locations, which will allow employees to access their schedules and pick up or change shifts right from their smartphone. 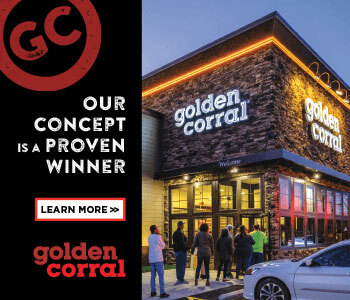 Additionally, the company is rolling out new employee perks at company-owned restaurants, like one free meal per shift for all corporate store-level employees. Working at a Taco Bell restaurant already grants access to leadership development programs and education support like tuition discounts and scholarships. 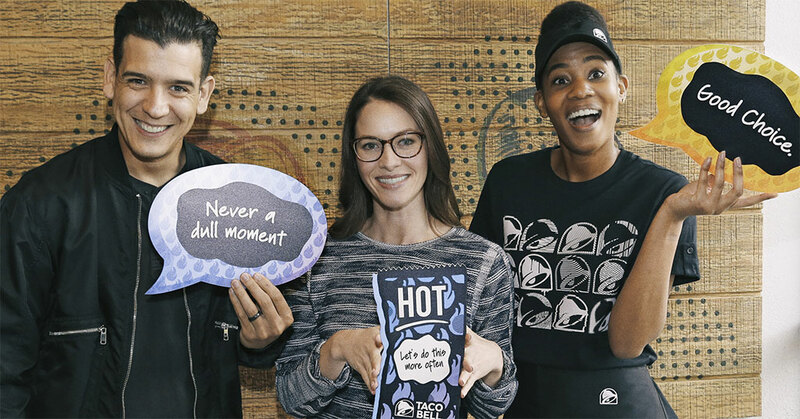 "It is important to ensure passionate employees can get the most out of their time working at a Taco Bell restaurant - beginning on day one," said Bjorn Erland, vice president of people and experience for Taco Bell Corp. "Whether you start in a Taco Bell restaurant as a seasonal team member or stay for a decades-long career, everyone should be able to pursue their personal, professional and educational passions." 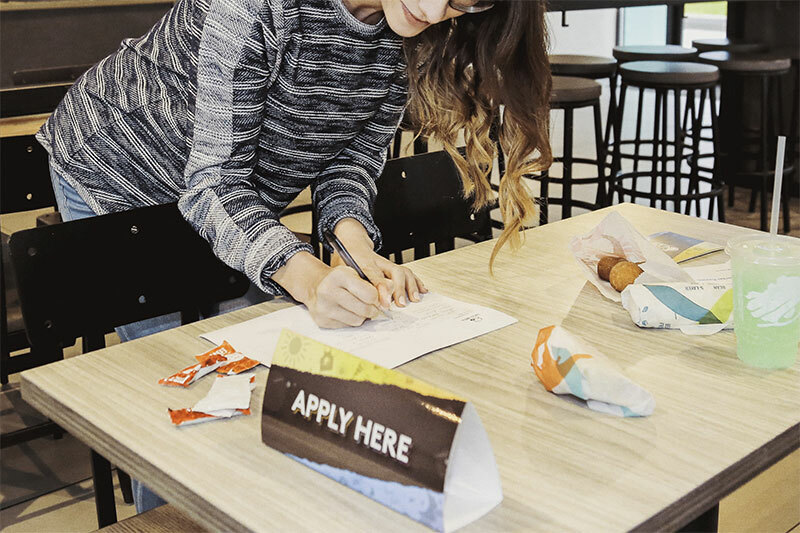 This year's Hiring Parties follow a successful pilot introduced last year in Indianapolis, and are part of Taco Bell's broader commitment to creating 100,000 new U.S. jobs by 2022 throughout the Taco Bell system.